Well, there's a surprise - nothing starting with 'X'. 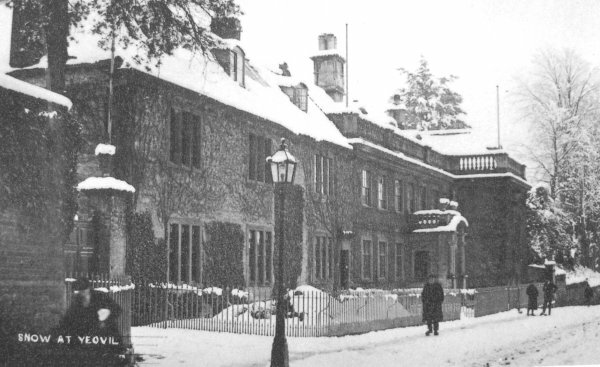 Hendford Manor in the snow. Photographed in April 1908 - OK so not quite Xmas - I lied, get over it!